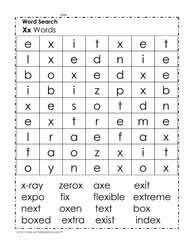 The letter x words. 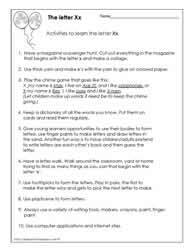 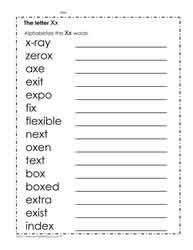 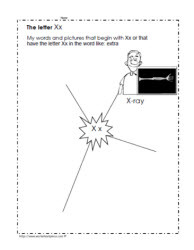 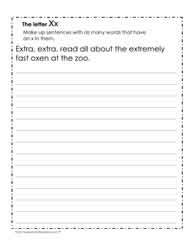 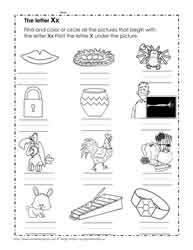 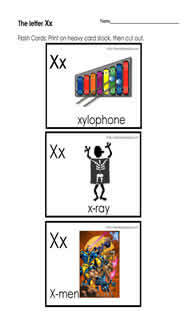 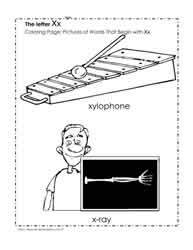 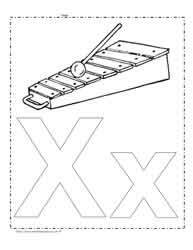 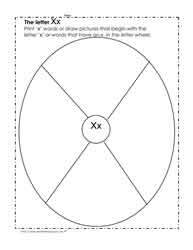 The Letter X worksheets, teach the letter X. X is for. 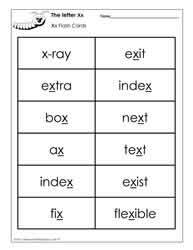 Phonics for kids. 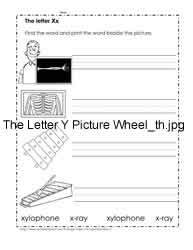 Alphabet worksheets.